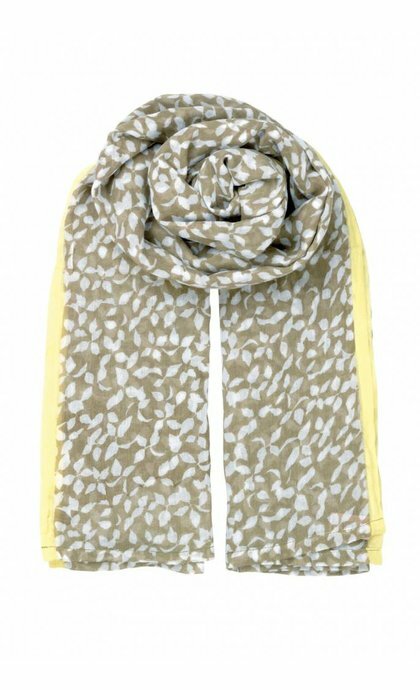 Home / Slimmy Thyme Scarf Multi Col.
Slimmy Thyme Scarf Multi Col. 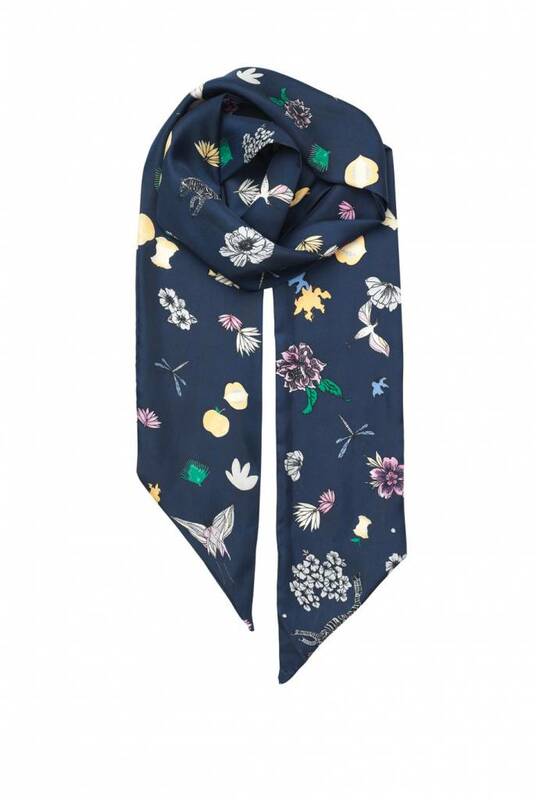 Slim silk Scarf Slimmy Thyme Scarf Multi Colours from Becksondergaard. 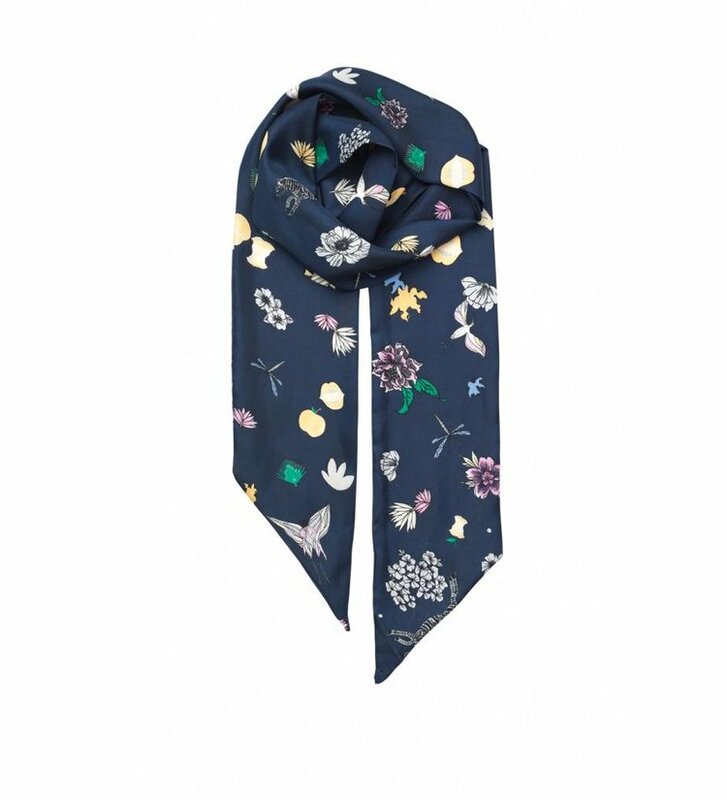 The scarf is adorned with a playful and fashionable print.